Oulton Hall hotel in Leeds, UK, has named Leigh Mulholland as its new spa director. 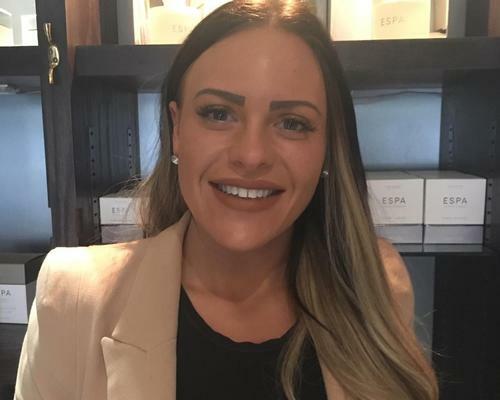 Mulholland previously worked as the sales and revenue manager for One World Spa - which included stints working in Sydney and Miami - where she was responsible for the spa and fitness facilities across 28 cruise ships. In her new role, Mulholland will oversee and maintain standards across Oulton Hall's entire spa and leisure offerings, as well as manage a team of 30. Oulton Hall's spa offering include treatments from ESPA, Jessica nail services, hot stone treatment and acupressure. Its facilities include a sauna, steam rooms, whirlpool and indoor pool.